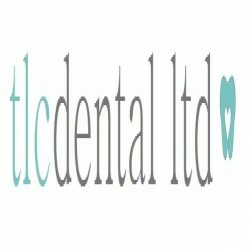 tlc dental is a fully private dental practice located on Chester Road in Poynton near Stockport. Known locally as Chester Road Dental Care, our surgery has provided excellent dental care to patients since 2009. We're all about providing dental care with a personal touch. Our dental practice is family friendly, we provide dental treatments tailored to your requirements and we are dedicated to giving you confidence in your smile. From start to finish we will provide expert advice, answer all of your questions and work hand-in-hand with you to provide excellent dental care for your teeth and mouth.